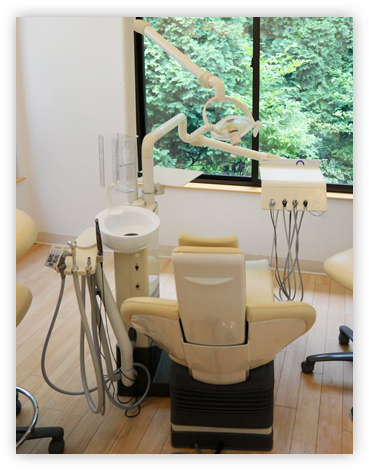 Technology has offered the dental field many options in patient care. We have begun to use various types of new technology in our practice to make your experience at our office more comfortable, informative, and efficient. Dr. Schechter has integrated computers into the process of taking x-rays. Digital radiography is used to instantly display the x-ray image on a computer screen. Computerized images are produced with very low levels of radiation. 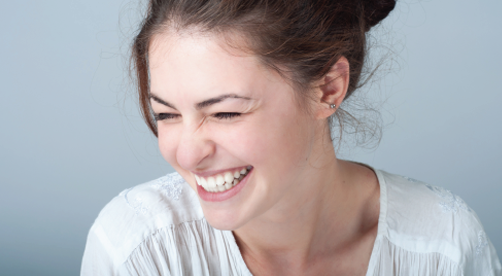 We have the option of enhancing your image, if necessary, for diagnostic purposes. This new technology allows for our office to forward your information via email to specialists upon request. An integrated EagleSoft software network has allowed our office to bring administrative procedures chairside. While discussing the patient's visit, we can also enter treatments and schedule appointments if necessary. Another advance in technology which has been integrated throughout the office is a Computerized Advanced Education System (CAESY). This interactive system allows for the most current patient education on all aspects of dental treatment. In addition, Intra-Oral Imaging cameras have been added to the practice, offering patients the most precise care possible. These cameras take pictures of the inside of your mouth and have the capability to zoom in on any tooth allowing Dr. Schechter to see broken fillings, gum problems, or small cracks in teeth. Sony monitors are located in each operatory, allowing patients the opportunity to see their digital x-rays or intraoral video camera findings. These monitors can also be used by our patients to watch cable television, DVD movies, or listen to satellite music.